We all want our businesses to be a roaring success, but the sad reality is that very many entrepreneurs face suffering a burn-out in only a few short years. This is down to them putting their hearts and souls into their business at the expense of their home life and personal well-being. 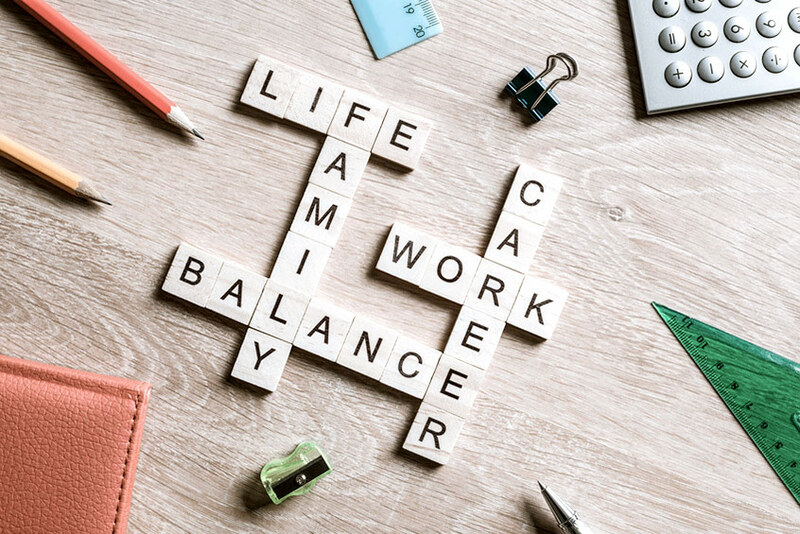 Finding a good work-life balance is not an easy task, especially while you are in the early stages of setting up and establishing your business. You never want to miss out on an opportunity because you were caught resting on your laurels. Many new business entrepreneurs will choose to forego a social or family life, instead of plowing all their spare time into growing their business. But at what cost? Trying to establish a good work-life balance will boil down to where you are in life and who you have around you. For those who are married, in a long-term relationship or have a family, it is going to be even more important to find quality time to spend with your partner and loved ones. It would help you greatly if you could take a step back and look at your life. Try to give yourself a clear cut barrier between your work life and your home life. Try not to take your work home with you or let your work life creep into the time you have allotted to spend with your family. Entrepreneurs are known to be very driven, so use this skill to put not only 110% of your effort into your work while you are there, but also 110% of your energy into your family relationships when you are with them too. It is easy to say ‘try not to worry about work while you are at home’, but much harder to actually achieve this. Let’s look at more ways you can improve your work-life balance. Take a close look at your daily, weekly and monthly schedule. Take stock of how you spend your time both at home and professionally. Highlight those tasks that are your biggest priority and look to see if you can adjust the rest of your tasks to fit around them. You may find that moving some of your less important tasks to other days to coincide with similar tasks will not only make you more productive but save you some valuable time that you can spend elsewhere. Go through your work tasks and prioritize them in importance. If you find that you’re spending a lot of time on pointless tasks, look for ways of eliminating them. You may find that many jobs you have taken on can be done more efficiently by someone else on your team. Look at delegating those time-consuming tasks to someone who may be better suited to it. For example, if you find managing your social media business pages a chore, but you have a guy on your staff that spends hours on Facebook each day and knows the platform inside out, then he may be able to do the job in half the time it takes you. 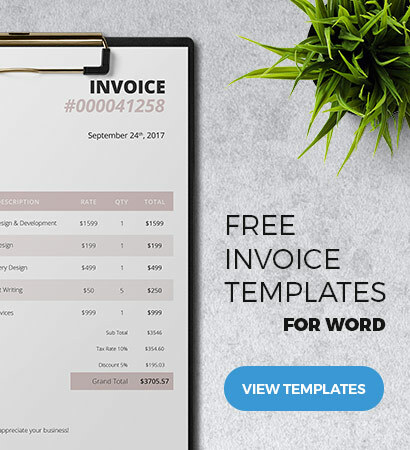 If you struggle to write compelling sales copy or interesting blog content, then outsource it to a freelancer to write for you. Use the tools available to you to share, delegate and outsource small, yet time-consuming tasks that can easily be done by others. Many entrepreneurs like to set up a base such as an office to work from. However, this can often mean a long commute each day from home and back again in the evening. Commuting for work can really eat into your time, so if your role allows you to work from home for part of the week, then take the opportunity to do so and free up a big chunk of commuting time. The extra time you save can be spent on family activities that you would normally be missing out on if you were stuck in the office every day and then had to spend time traveling on top, such as going out for an early dinner with your family or attending after-school events. As long as you have all the tools you need to enable you to work from home, then there is great benefit to be had from working from home for part of the week. However, you still have to be careful here. Being able to work from home can mean you being tempted to go and read emails after dinner for an hour, or make a few phone calls at the weekend when you’re supposed to be spending time with your partner. Try to resist this temptation and keep your home office door firmly locked during your family time.